The Dual Commercial TDS Meter from AquaFX is a commercial level monitor used for measuring TDS. 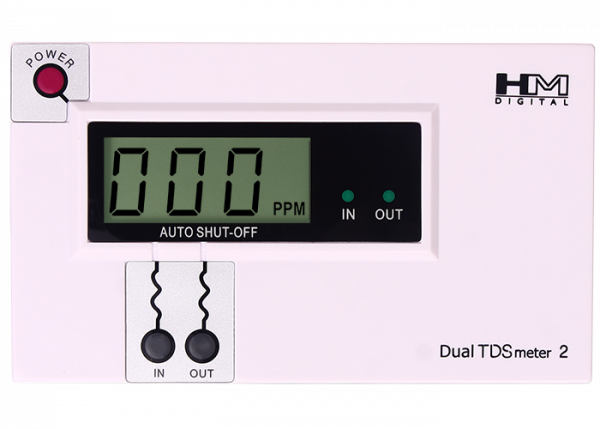 With its shielded cables and highly accurate microprocessor - This TDS meter is perfect for the weekend reefer as well as the service company that is making thousands of gallons of water every week! Factory Calibrated: AquaFX ensures that each meter is factory calibrated with a 342 ppm NaCl solution. This meter features digital calibration.